If you’re a fan of the show Shark Tank, then you know convincing the “sharks” to invest in your business is not an easy challenge. The unfiltered investors, especially show favorite Mr. Wonderful, have been known to crush a few dreams on the national TV show. 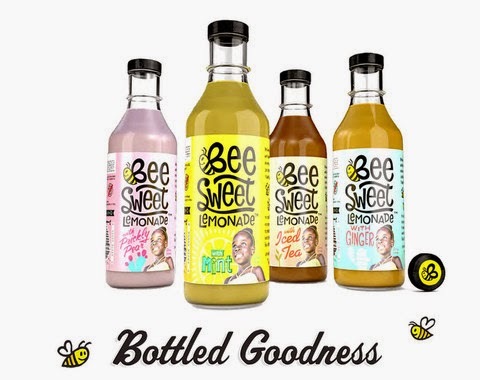 Order Mikaila’s BeeSweet Lemonade and try all of the flavors here. BeeSweet Lemonade is also available at multiple Whole Foods and other grocers.